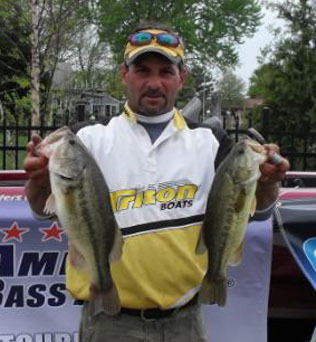 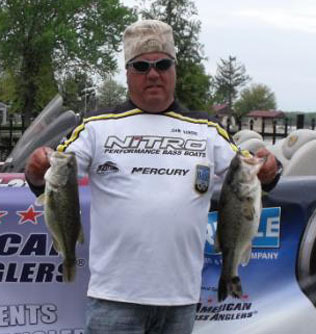 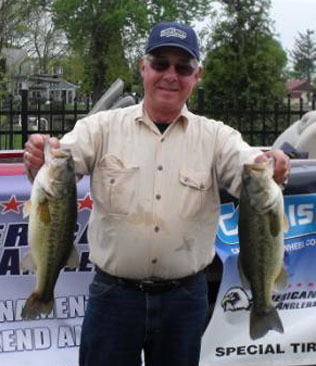 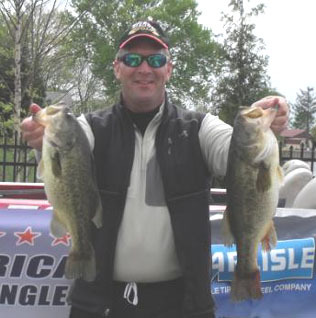 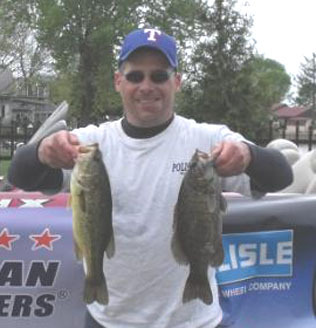 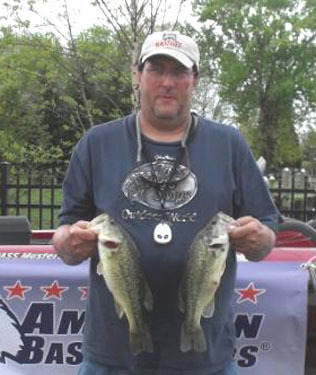 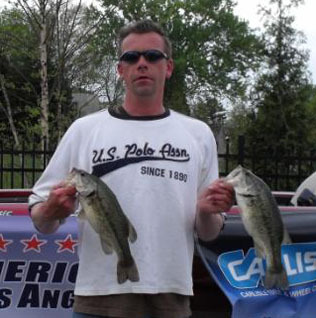 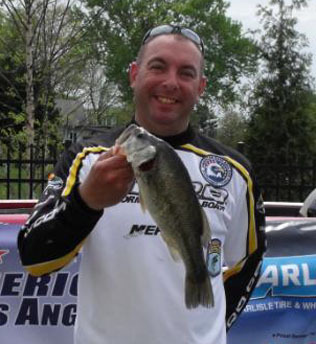 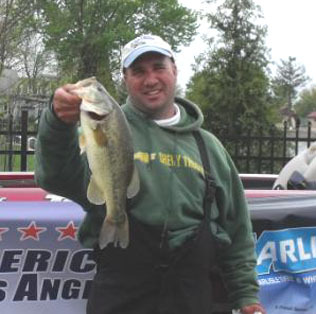 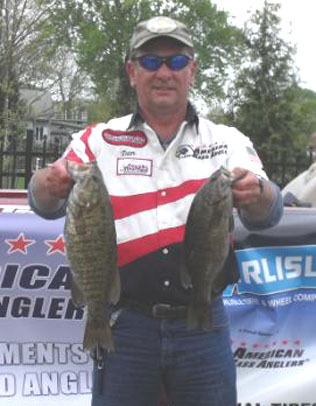 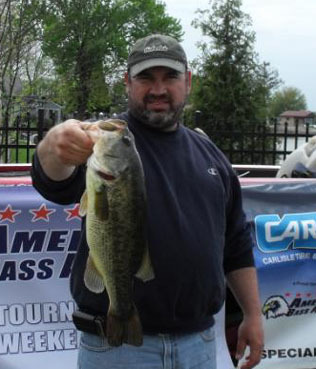 From Division 9 in Eastern Pennsylvania April 24th 2010, Dale Gorrell from Quakertown PA, is one step closer to the ABA National Championship with a 1st Place win and $625.00 in the American Fishing Tour bass tournament held on the North East River this past weekend. 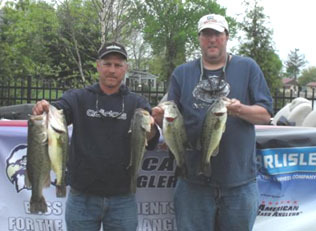 Dale had a 5 bass limit that weighed in at 17.96 pounds. 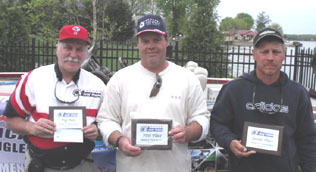 Second place went to Jim Steiner with a weight of 15.85 pounds; third place was Steve Patrick with a weight of 15.06 pounds. 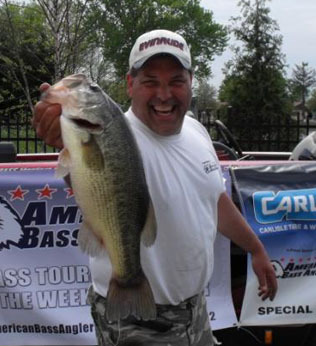 Big bass was awarded to Cody Schwartz for catching a 5.83 pound large mouth. 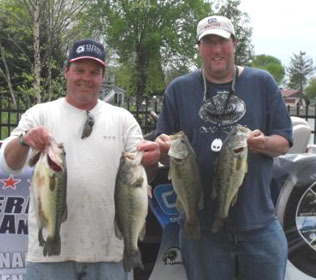 The weather was about as good as it gets for April on the flats. 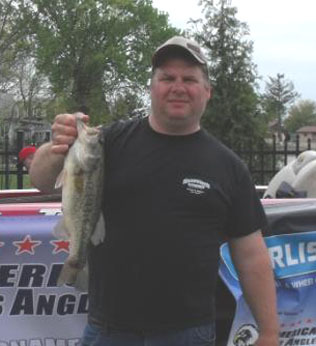 Light winds comfortable temps, turned out a record 32 anglers. 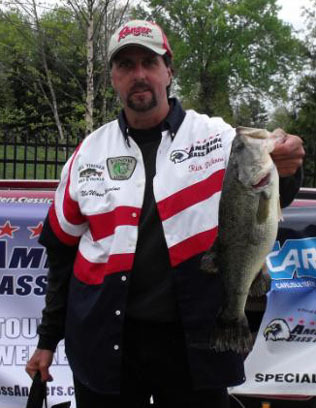 Water temps around 62° with good visibility in most places. 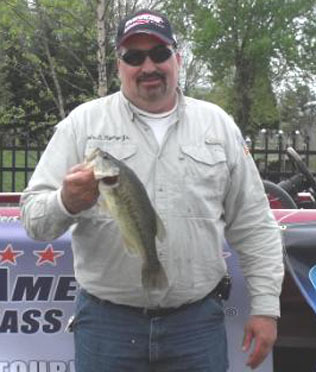 Dale had a good day pitching trick worms to grass near pilings. 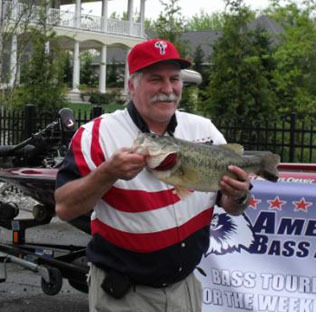 Dale, like many of us, is looking forward the nationals this year at kentucky lake.